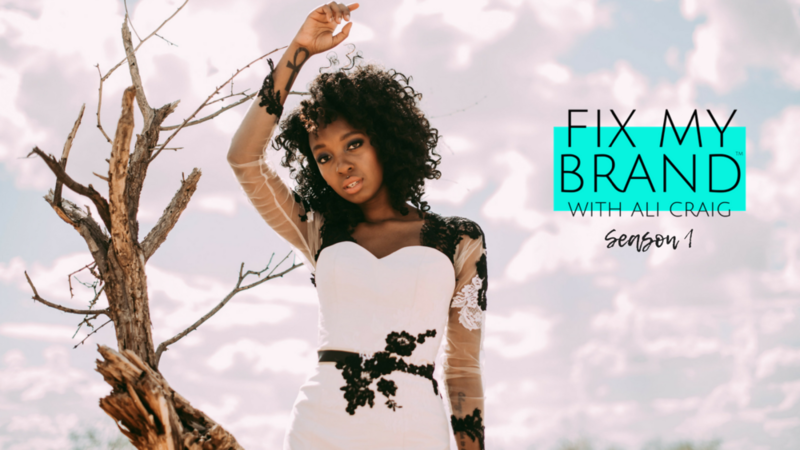 Watch Season 2 of Fix My Brand With Ali Craig® unfold live on these fine platforms. Here are a few of our fav’s from Season 2 so far. 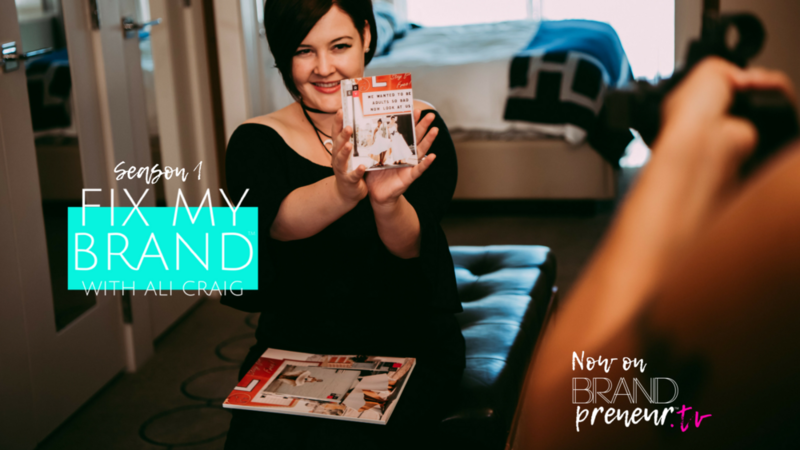 Fix My Brand With Ali Craig® complete Seasons 1 as well as the new Season 2 episodes are streaming live on Apple Tv's BRANDPRENEUR™ Channel. Fix My Brand With Ali Craig® Season 2 can also be viewed on these fine platforms. 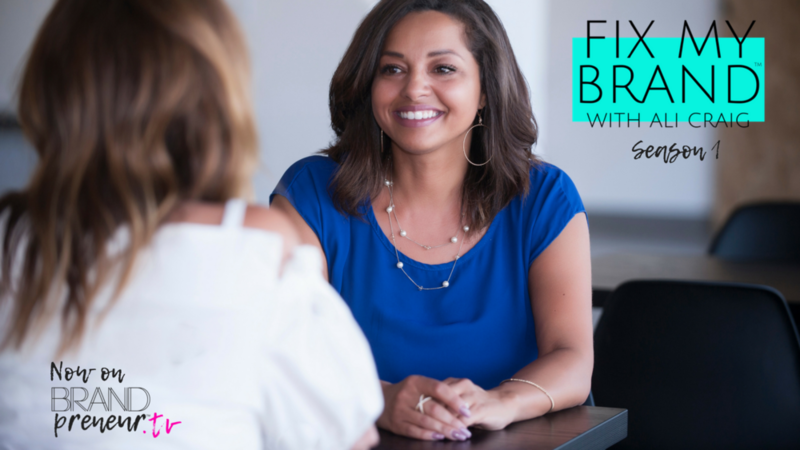 REAL WORLD ADVICE THAT REALLY WORKS.